call Jay's Landscaping to help. 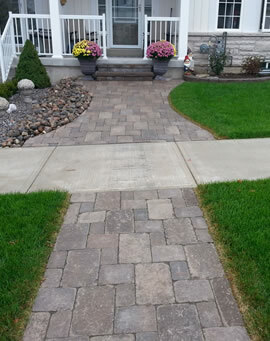 With consistent customer service and satisfaction at the heart of our business, Jay's Landscaping provides expert landscaping and property maintenance services for residential, commercial, and industrial customers throughout Cobourg, Port Hope, Quinte West, Ajax, Oshawa, Bowmanville, Peterborough and all of Durham Region. 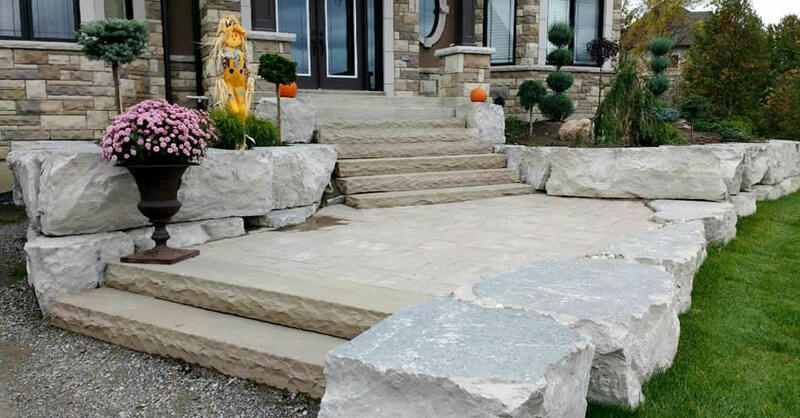 Offering paver driveway & walkways, retaining wall & gardens, patios, brick & stone hardscapes, outdoor fireplaces, and more. Cozy up to a high quality Propane or Wood burning outdoor fireplace. Custom created outdoor kitchens to compliment your lifestyle. Leaky basement? We have the solution. At Jay's Landscaping, no project is too big or too small. Our highly experienced team can provide you with the highest level of quality and satisfaction available and bring your vision to reality.